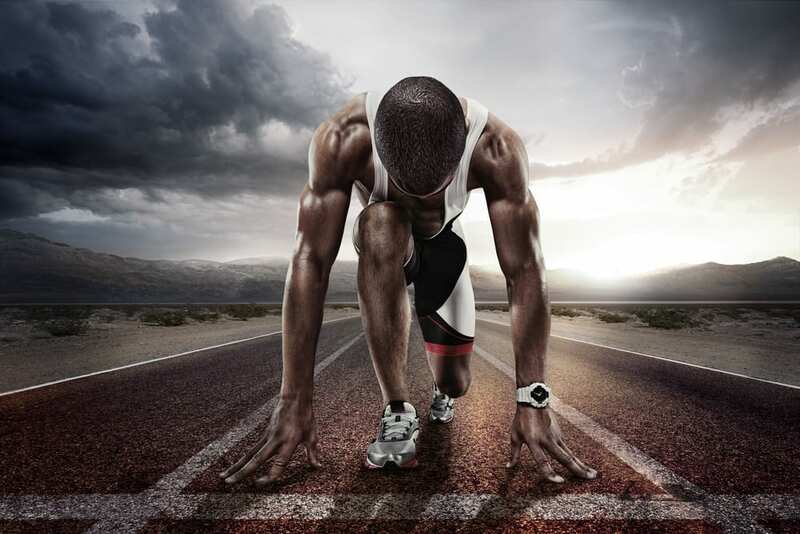 When it comes to global competitiveness in Athletics, the first thing that comes to one’s mind is Africa or Africans. With their incredible display of endurance, strength, and speed, African sportsmen in the field of Athletics have it all- be it men or women. Kenyans, Ethiopians, South Africans, and Algerians dominated the world stage, breaking records and consequently amassing every major award. It is heartwarming to know that because of their excellence in this arena, sports tourism is becoming a valuable source of pride and, of course, revenues. Reggie Walker started the winning streak when he won gold in the Olympic 100 meter dash in 1908, the first for an African. Since then, the world has been in awe as more and more talented Africans conquer major international championships and sporting events. Kenya’s Kipchoge Keino was a 1968 gold medalist in 1,500-meter event. Ethiopians Abebe Bikila and Haile Gebrselassie were long distance track champions. Also, Catherine Ndereba of Kenya won the World Marathon twice and her compatriot Vivian Cheruiyot has won four Olympic gold medals. Other women powerhouse in Athletics includes Tirunesh Dibaba of Ethiopia and Maria Mutola of Mozambique. Among the African countries, Kenya holds the distinction of being on the top in the Athletics field, based on a report by IAAF World Championships Athletics, with 128 medals. Ethiopia lags behind with only 72 medals. South Africa ranks third with 21 medals.